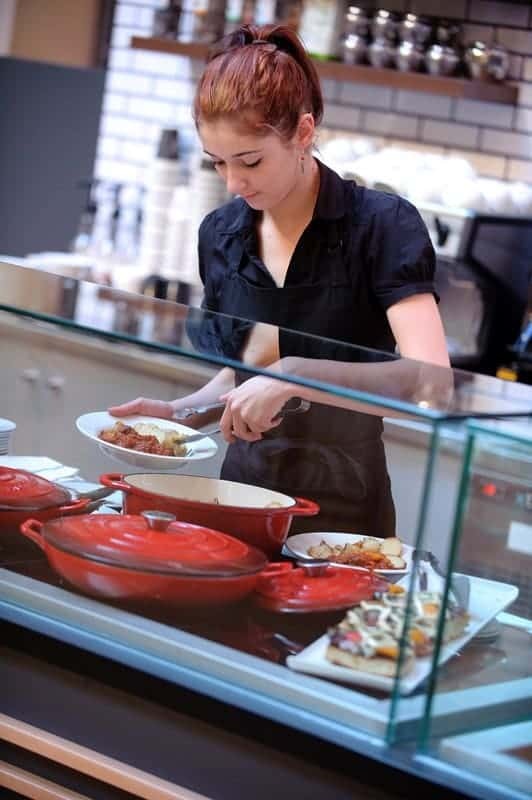 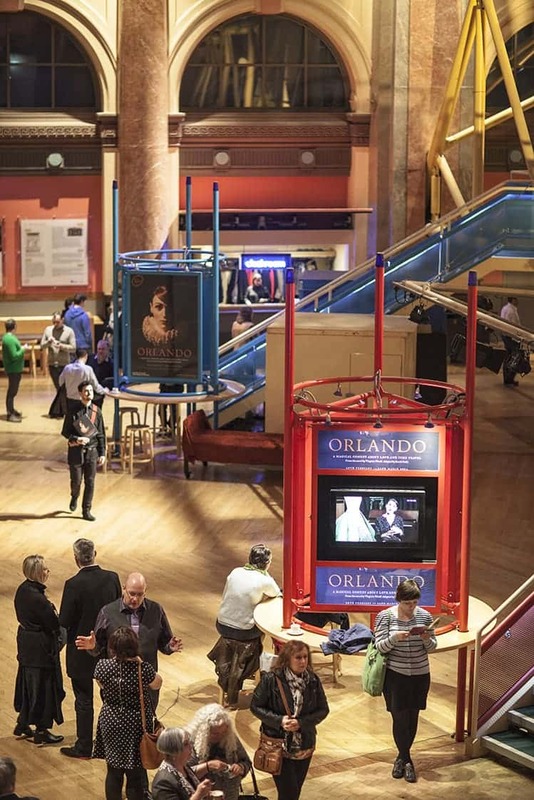 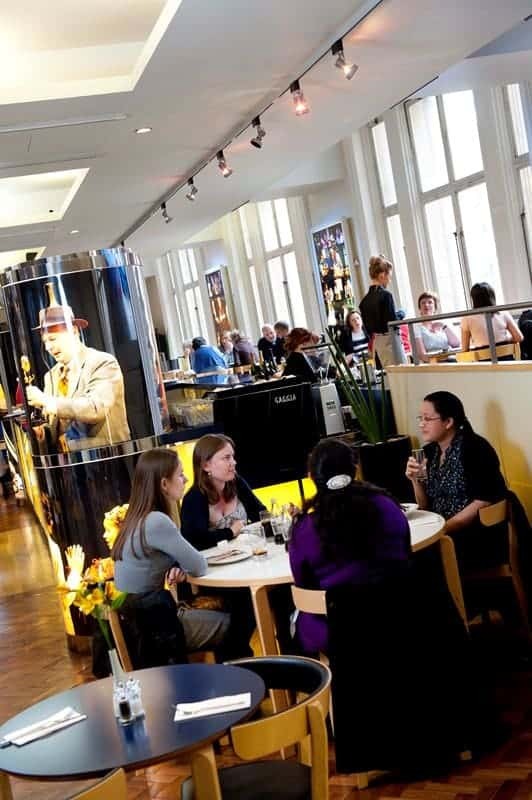 There's always something going on in the Great Hall - welcome to the hub of the Royal Exchange Theatre. 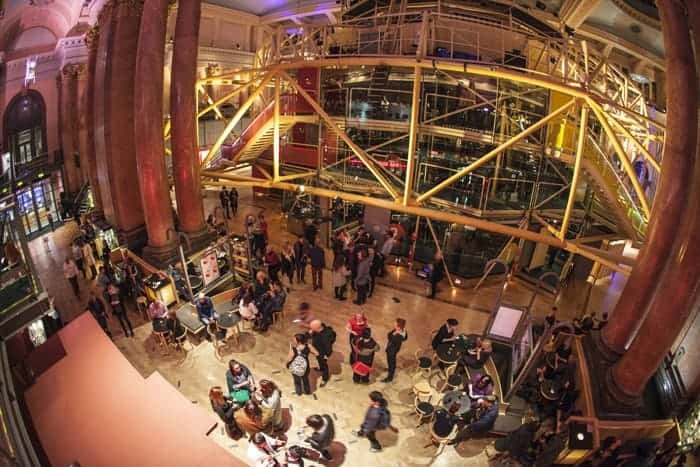 A dramatic setting for pre-show drinks and a peaceful escape for business meetings, lunch and catching up with friends, The Great Hall has something for everyone. 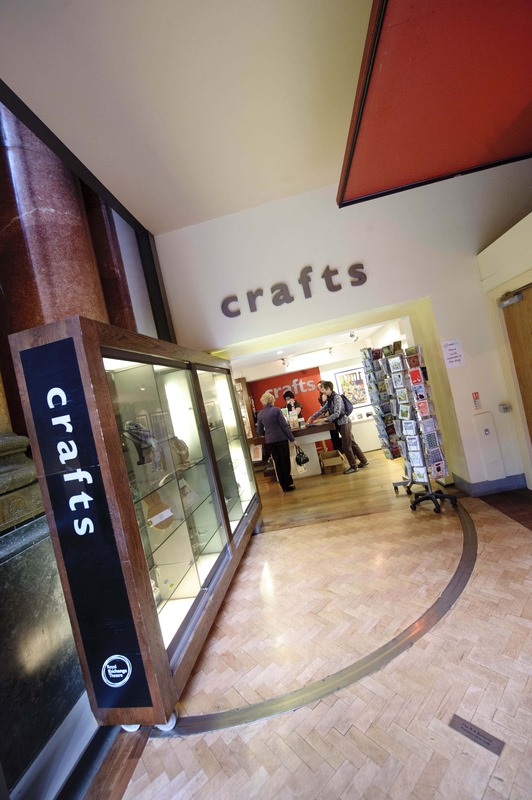 Shop for unique handcrafted gifts in the Theatre Shop, make use of the free wifi or enjoy freshly made food and snacks from the The Rivals Bar & Restaurant - you can even pull up a sofa in the Lounge, where's there's aways something to learn.  If you have any questions about the building, up-coming performances or the Theatre itself, our Information Desk is stocked with the latest goings-on at the Royal Exchange and elsewhere in the city, and our volunteers are happy to help. 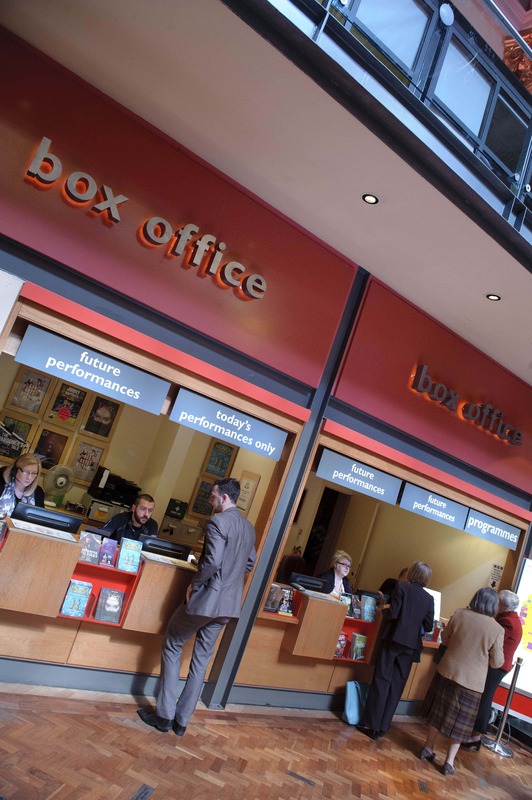 You can even shop for a Manchester umbrella, buy an exclusive print from Royal Exchange productions or find our more about voluneering at the Theatre. 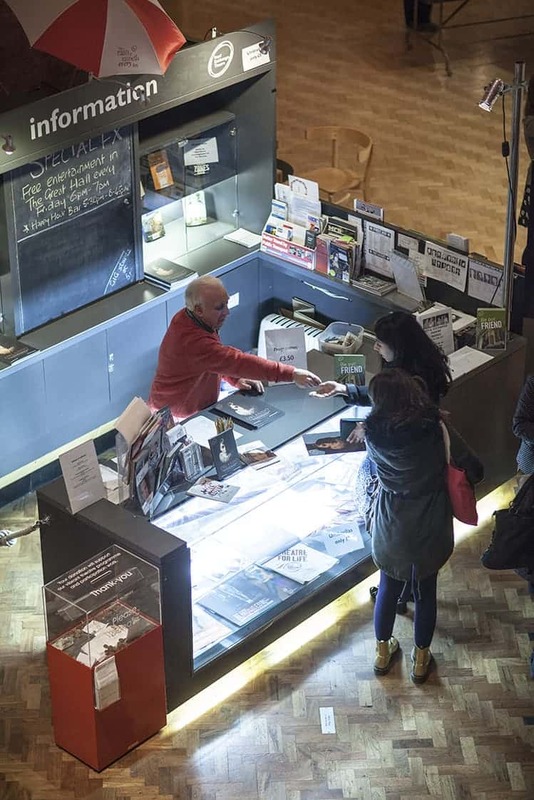 Don't forget to check out our Mezzanine Gallery, where you'll find a rolling programme of exhibitions, from international works of art to local up-and-coming photographers. 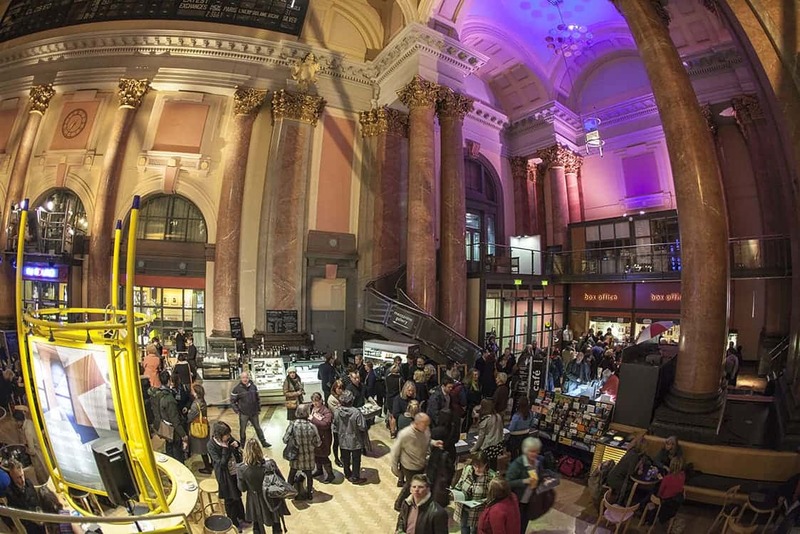 Since 2008, over 30 exhibitions have been shown here, from the award-winning photographer Howard Barlow, the critically-acclaimed Simon Annand, to the Manchester School of Art, the Manchester Science Festival and Oxfam. 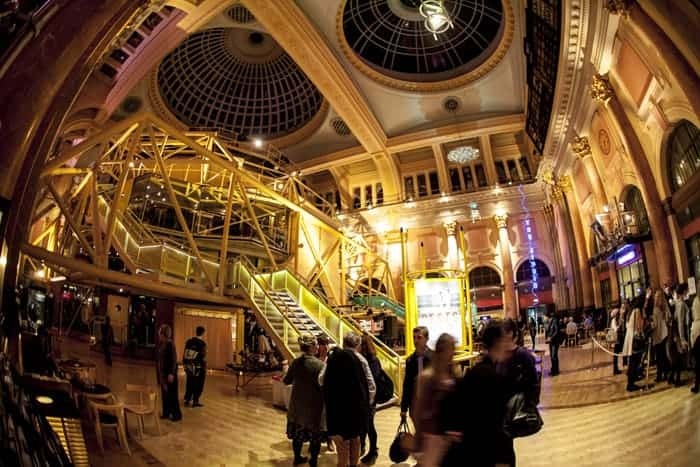 The Mezzanine's secret weapon is its view: it's the best spot in the building for admiring the Great Hall's grand Victorian architecture.